Day Five of the Tata Open Maharashtra saw top-seeds in singles and doubles advance to the finals. World No. 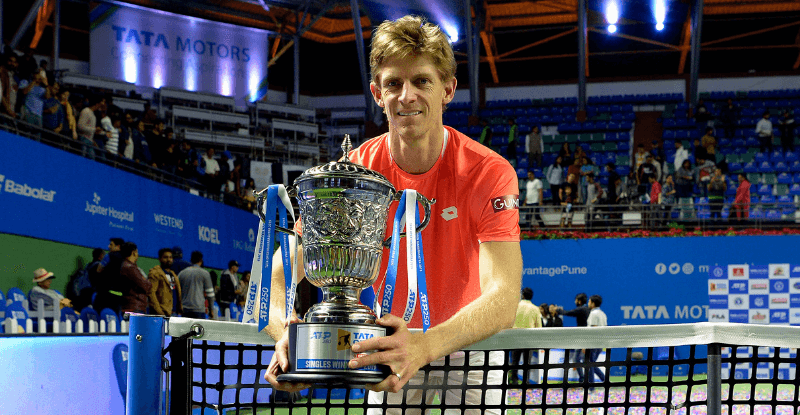 6 Kevin Anderson beat defending champion and third-seeded Gilles Simon 6-3, 7-6(3) to advance to his second consecutive final at the event. 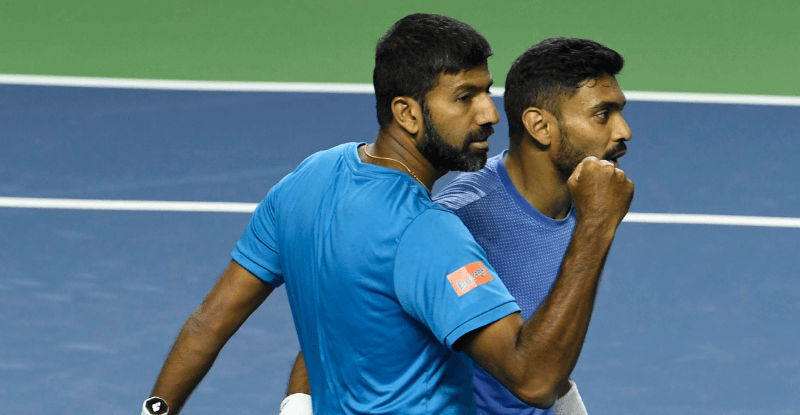 Earlier, doubles top-seed Rohan Bopanna and Divij Sharan advanced to the Final as they beat the Italian-Croatian pairing of Simone Bolelli and Ivan Dodig 6-3, 3-6, 15-13 in a thrilling Semi-Final encounter held here at the Mhalunge-Balewadi Tennis Stadium on Friday. 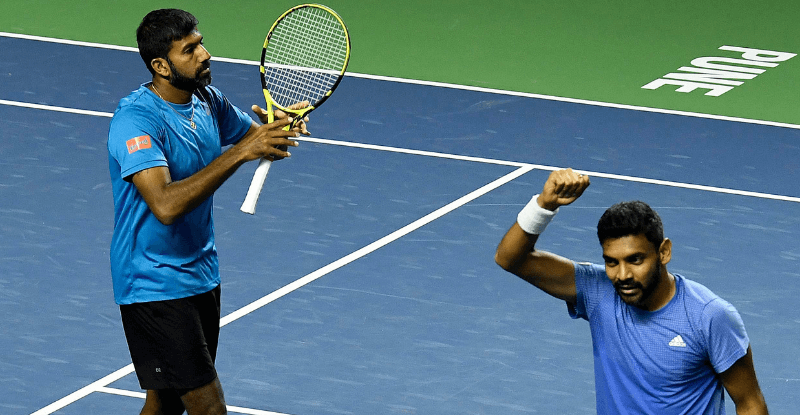 Playing together for the first time on Tour, the top-seeded Indians topped the Italian-Croatian pair 6-3 3-6 15-13 after saving two match points in the Super Tie Break. After losing to Simon in the finals of last edition, Anderson came into the semi-final against the same opponent without dropping a set. He lived upto his top billing by taking advantage of a single serve break to seal the first set. 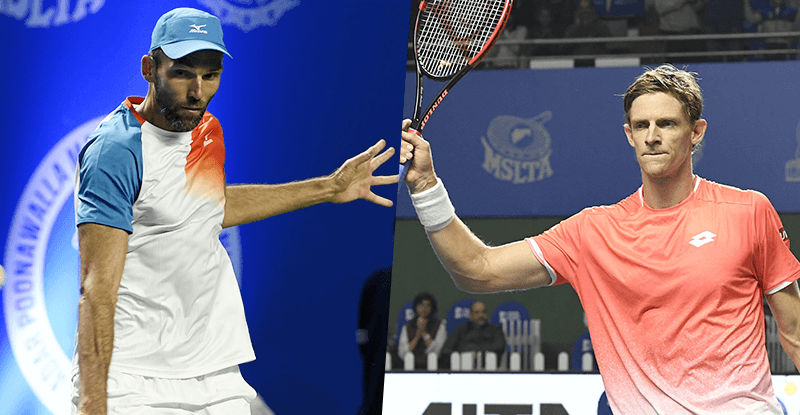 It was only in the eighth game of the first set when the 32-year-old South African managed to break Simon’s serve to lead 5-3 and then serve for the set. Anderson hit some crisp volleys and protected his double set points to secure first one 6-3. Simon, with some terrific crowd support upped his game in the second set leading 6-5. But Anderson was determined to keep a clean sheet taking the set into a tie-breaker. Simon took the first point but some fierce serves from the top-seed coupled with errors from the defending champion saw Anderson running away with a 5-1 lead. An ace followed, and with it, five match points, which meant Simon attempt to repeat last year's feat had to end here. 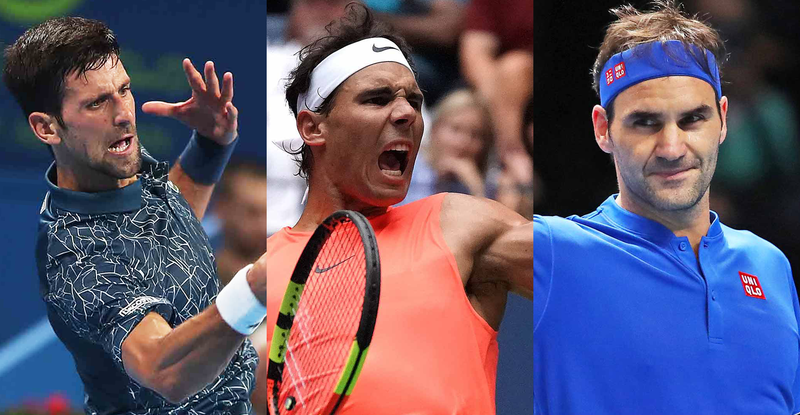 "It was a tough match, Kevin was on top from the beginning. It was hard for me to find my game this week. 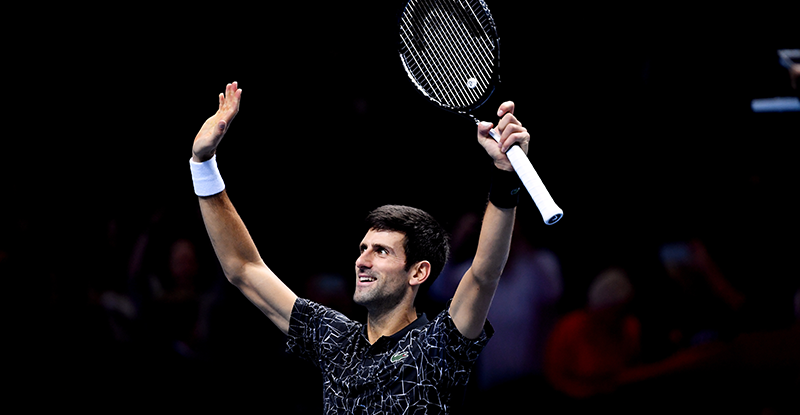 Today was my best performance in the entire week," said a disappointed Simon after the match. "Simon is a tough fighter and he was going to keep at it," said Anderson after his win. "It was a tough match last year, he is always a tough customer here having won it last year," added Anderson. In the previous Semi-Final encounter, Karlovic with the help of 33 aces beat Belgium’s Steve Darcis in three sets. The Croatian bagged the first set in tie-breaker with no breaks of serve. Going in to the second set, Darcis was determined to not let the big-serving Croatian dominate the game. 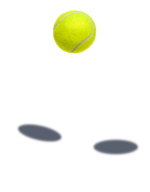 The Belgian player broke Karlovic, first player in the event to do so, in the seventh game to take advantage and eventually the set. 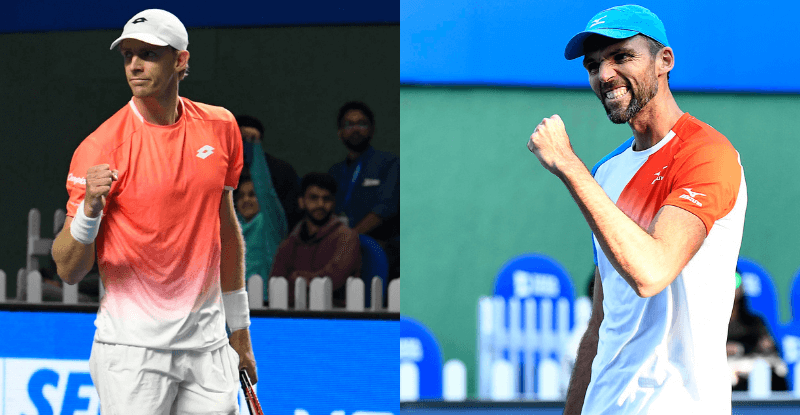 However, Karlovic was unfazed going in the third and deciding set as he got an early break in the fourth game and kept the rhythm to secure a historic victory. 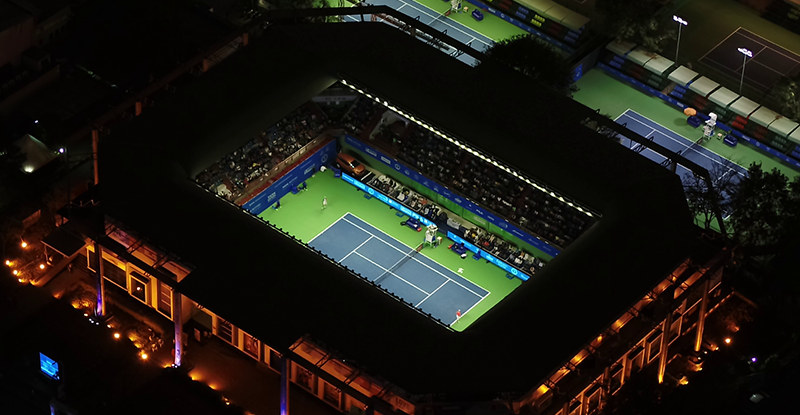 Top-seed Anderson and 39-year-old Karlovic will face off today evening in the title match of Tata Open Maharashtra. 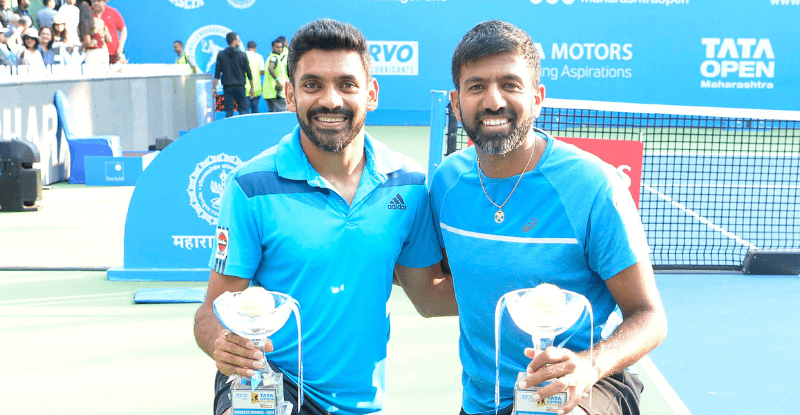 This will be preceded by the Doubles finals between top-seeds Bopanna and Sharan and the British duo of Luke Bambridge and Jonny O’Mara.